One of the primary strengths of video on LinkedIn is how it helps companies reach and engage that elusive senior decision maker audience. The numbers around video and its business impact are difficult to ignore. There are plenty of high-level, intuitive benefits found in this medium: videos are easy to watch on mobile devices, they stand out more on feeds than plain text, and they tend to make a deeper and longer-lasting impression than your standard piece of written content. 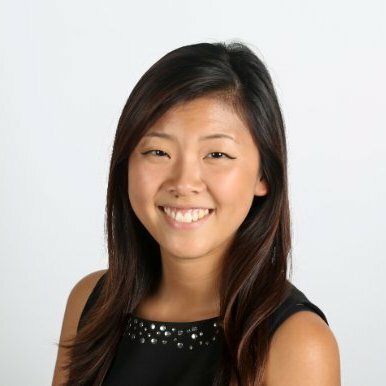 But what’s really compelling about leveraging video in the B2B space is its distinct ability to resonate with an audience of senior-level decision makers. Plenty of companies are witnessing these advantages first-hand, including two that have achieved outstanding results with well-conceived B2B video campaigns through Sponsored Content on the LinkedIn platform. and identifiable, so it turned to LinkedIn. 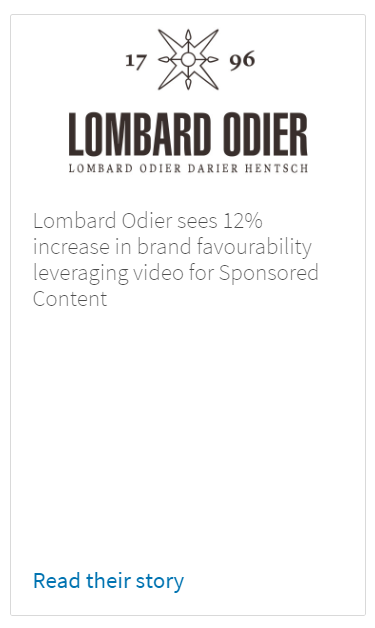 Maintaining a similar approach to its Sponsored Content campaigns, Lombard Odier used video to appeal to an educated and influential audience in a highly targeted environment. 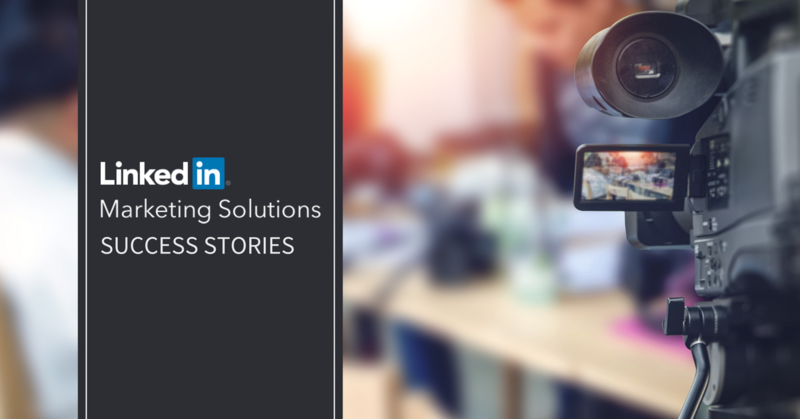 Utilizing LinkedIn’s native video solution during a beta test period, the firm was able to connect strongly with its desired members in a fitting context, achieving a view-through rate that doubled the average benchmark of other advertisers. "The easy sharing and commenting functionality on LinkedIn generated deeper engagement than one would see when distributing video on traditional media channels," said Kateryna Ranieri, Media & Communications Manager. Another key takeaway from Lombard Odier’s efforts: localization can really help. Videos were delivered in different languages regionally, and the team saw an 11% boost in engagement rate with its French language videos compared to English. It’s hard to argue with that view, given some of the statistics referenced above, and the way companies like Philips have been able to break through with this medium. The company’s manifesto states that, “Health knows no bounds and neither should healthcare.” Philips put together a series of videos highlighting this narrative through case studies and testimonials. This content hit home with the most crucial audience: C-suite professionals in the healthcare industry. 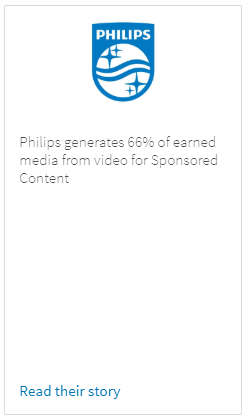 Through Video for Sponsored Content on LinkedIn, Philips generated more than 700 social actions, attributing 66% of its earned media to the campaigns. With the robust analytics and reporting on LinkedIn, Philips was able to continually ensure its video content was being seen by the right people. For B2B organizations seeking to meaningfully engage influential executives and decision makers, LinkedIn is the clear social media platform of choice. And video is increasingly emerging as a no-brainer medium to use. Combining the right tactic and the right channel has worked out nicely for Lombard Odier, Philips, and many other companies wading successfully into B2B video. Are you ready to join them? Learn more about LinkedIn video ads and how you can get started.